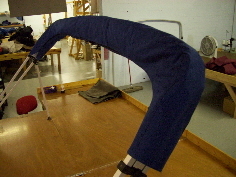 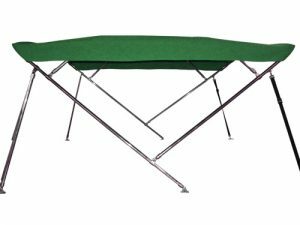 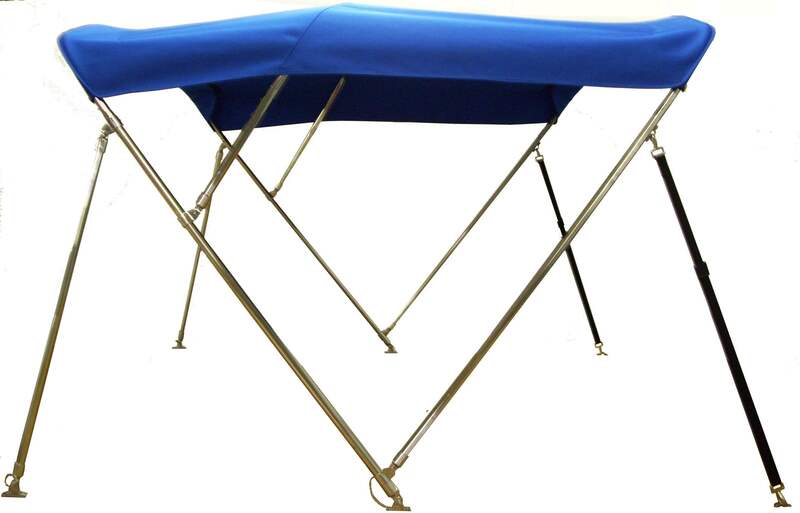 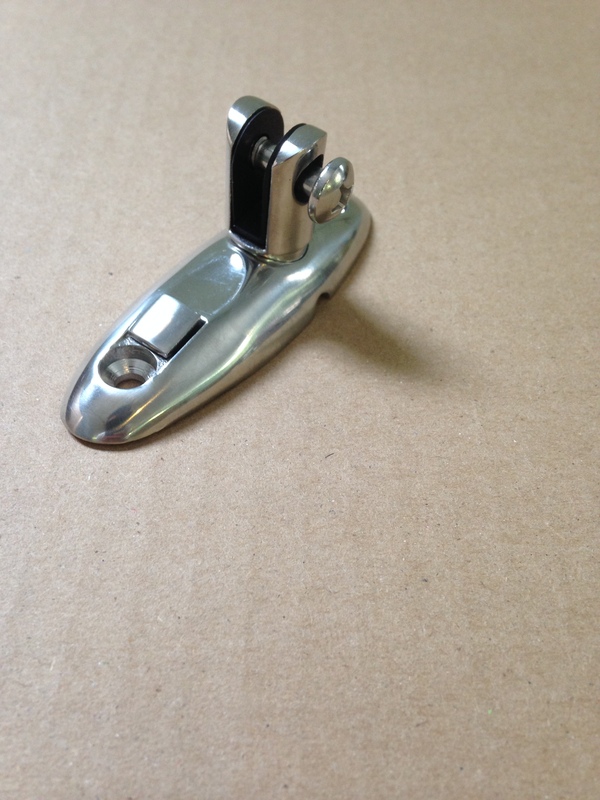 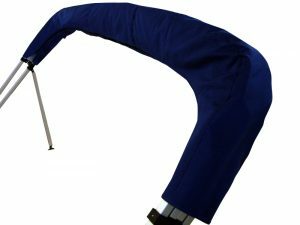 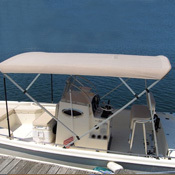 The bimini top uses 3 pockets with YKK zippers to get it on or off your frame easily. 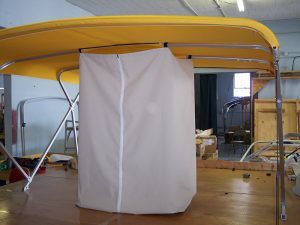 There is also a button in each corner to keep it centered and looking good. 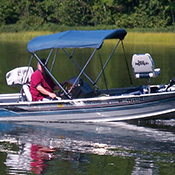 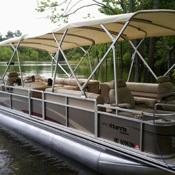 The bimini is 6′ long. 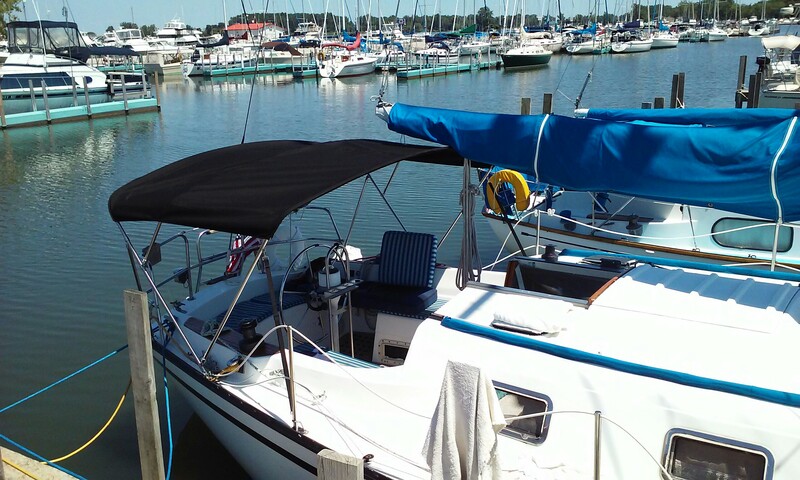 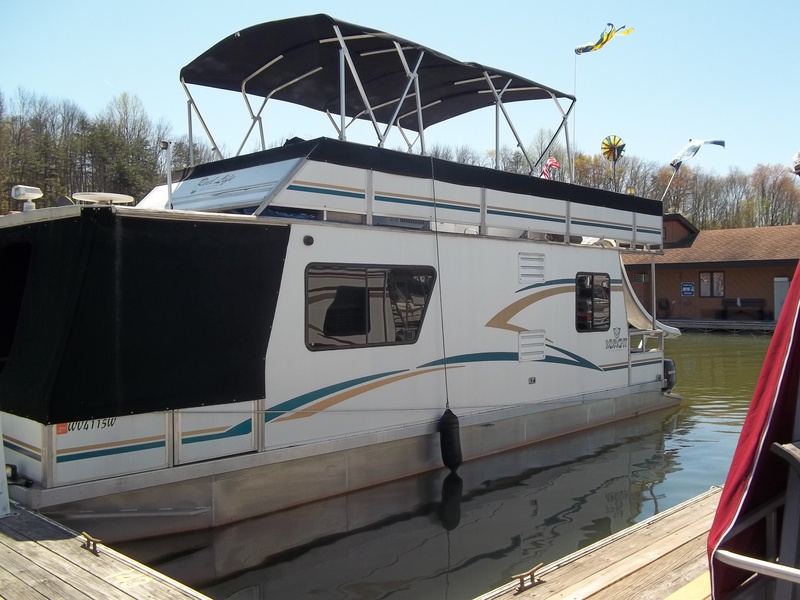 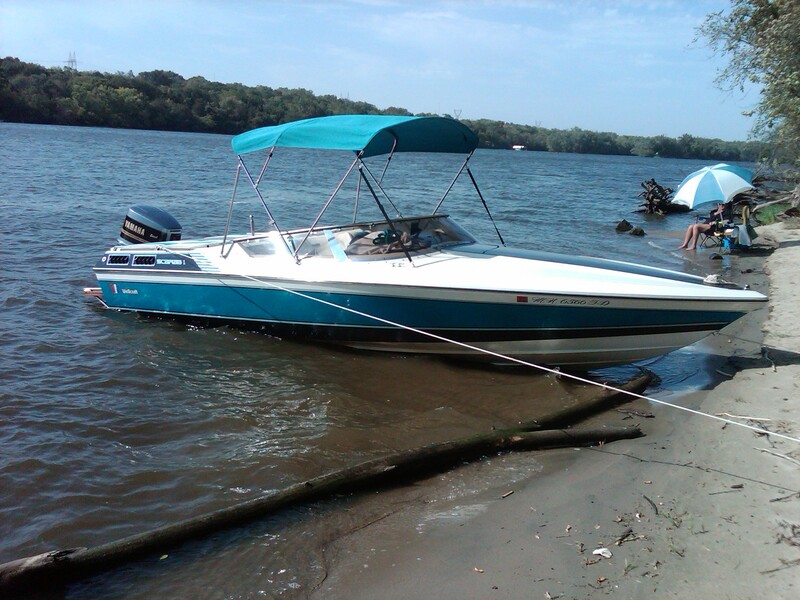 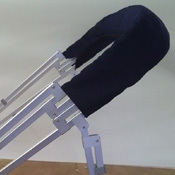 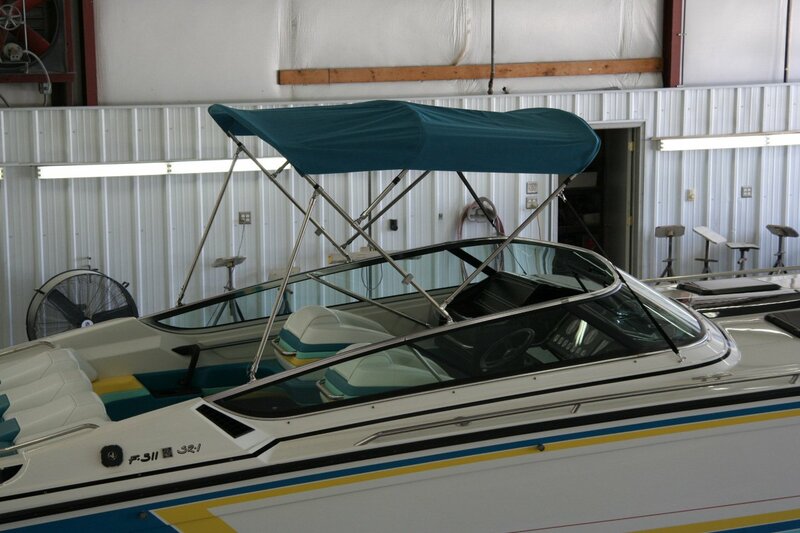 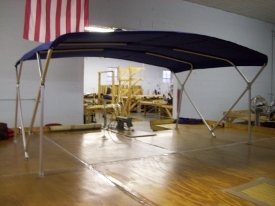 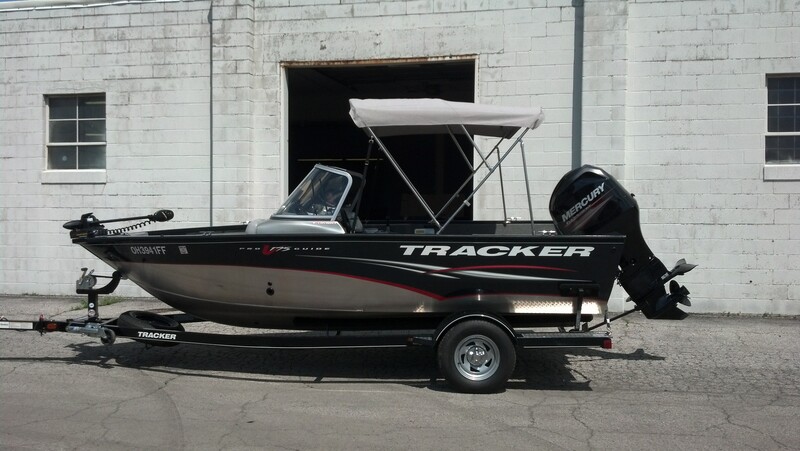 The frame stands 51″ tall and is 84″ wide at the base and 73″ wide near the top where the bimini is though special widths and heights can be accommodated upon request.